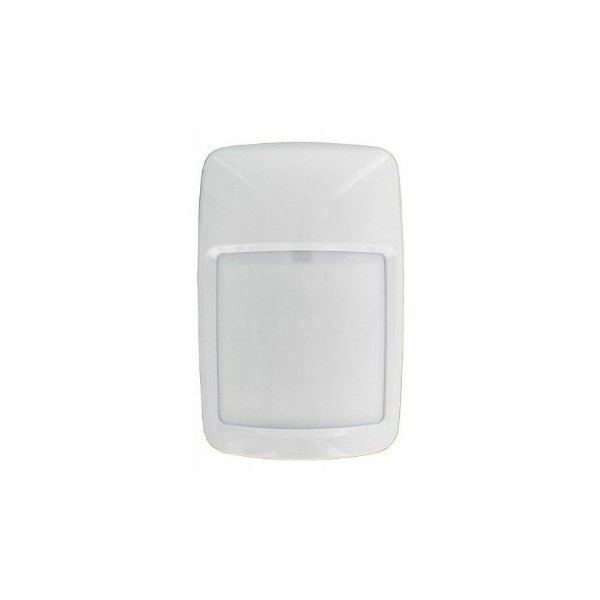 The Honeywell IS312B is a compact Grade 2 PIR Motion Sensor with optional Pet Immunity settings, this sensor comes complete with a wall or ceiling mount bracket and is ideal for homeowners. The sensor has a selectable pet immunity of up to 36Kg with an on or off DIP switch, helping to distinguish the difference between human or pet signals. Suitable for installation in heights between 2.1metres to 2.7 metres in places such as ceilings, walls or in corners.